Following successful papers delivered at Leeds and London this year I am delivering a paper on the London Docks Demolition with CDM Consulting Ltd for a NW regional event of the Institute of Demolition Engineers (IDE) which is open to non-members & is foc. The event is on Thu 26.11.15 starting at 2:30pm and held at thePark Hotel, Dunnings Bridge Road, Liverpool L30 6YN; to register / apply for a free place please contact the IDE, Maureen Ralph-Tongs by email at info@ide.org.uk quoting you saw this on Wayne Bagnall's website. 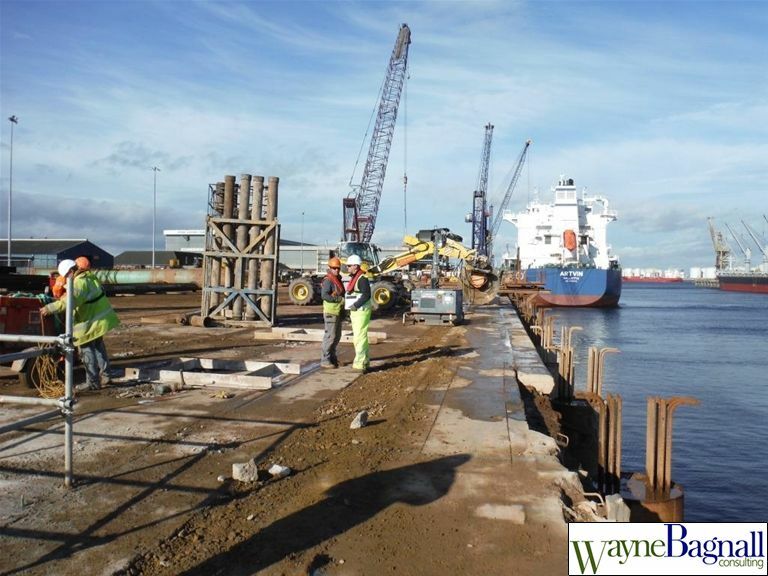 I previously delivered a paper on the partial demolition of a post tensioned RC Quay at PD Ports, Teesport No. 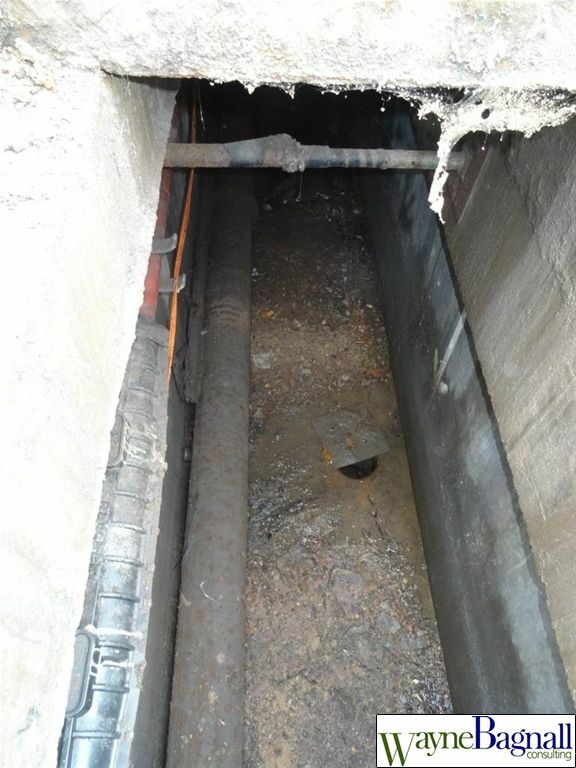 1 Quay at the Institute of Demolition Engineers (IDE) on Friday 25 September 2015 at ICE One Great George Street, Westminster, London. 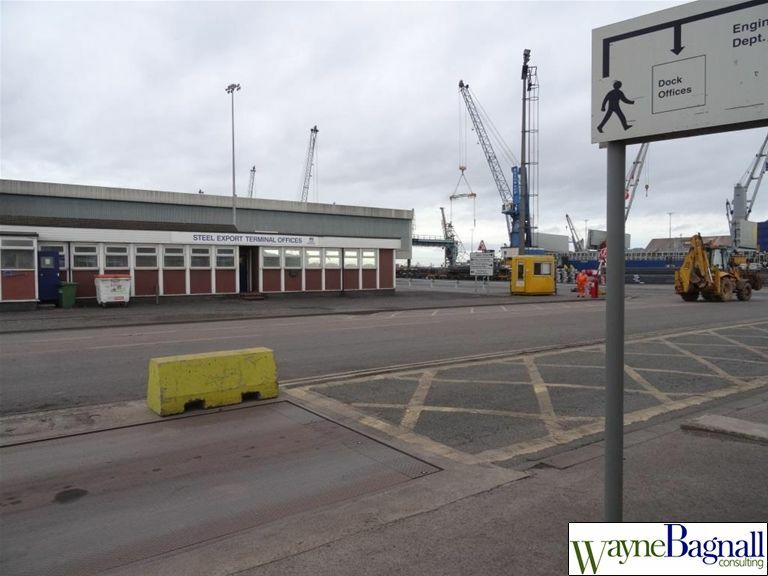 I was engaged as an external Asbestos & Demolition Consultant for McLaughan and Harvey Ltd (NI) who were awarded Phase 1 (304m) of a 4 phase (1000m) Quay Upgrade and berth deepening project last August 2014. A copy of my paper is available for download on the Useful Information section of my website.